Immerse yourself in the dark world of fantasy and myth! Stormfall: Rise of Balur™ delivers epic battles in one of the most challenging and popular MMO strategy games available. The empire of Stormfall has fallen, and rival warlords join the battle across the continent as an ancient evil rises once again. You have been chosen to defend and protect the lands of Darkshine, and lead your people and your army through these dark times and into the light. 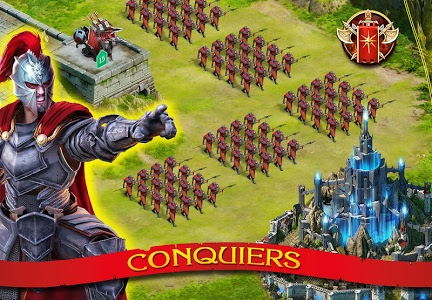 For the first time, this popular free strategy game has been brought to mobile as a standalone, epic, multiplayer adventure, featuring groundbreaking graphics and genre-defining gameplay. Attack enemies, forge alliances and gather resources as you defend your castle from constant enemy attacks whilst simultaneously building and expanding your empire. Carefully plan your strategy and join clans in order to defeat rival leagues in this ultimate MMORPG. 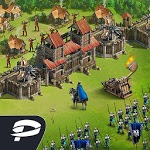 ✔ Exciting PVP battles – pit your armies against other players from around the world, master strategy, diplomacy and join forces with great League to defeat your rivals. 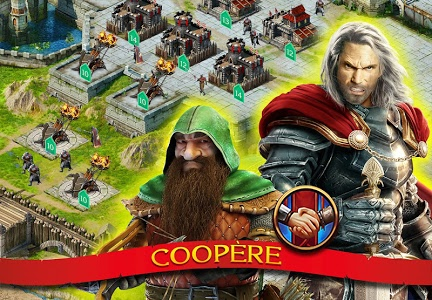 ✔ Popular MMORPG free to play with thousands of clans to join. 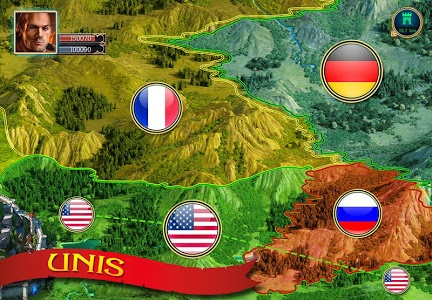 ✔ Forge diplomatic and strategic alliances with millions of online players, from around the world, all in real time. 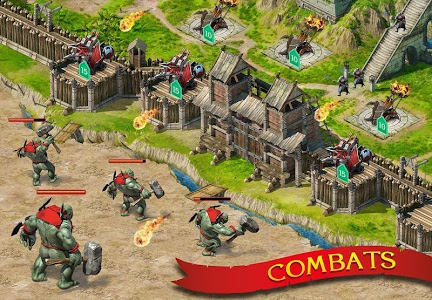 ✔ Raid, attack and defend in order to defeat your enemies in ongoing battles and wars. NOTE! 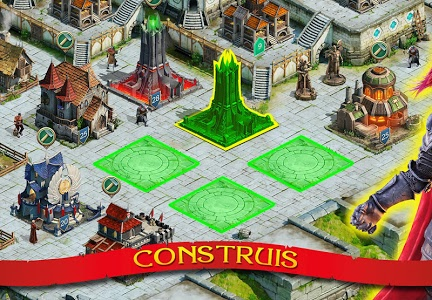 Stormfall: Rise of Balur™ is a standalone mobile game and is completely independent from the web and social Stormfall servers. Please give us your feedback to help us make it even better! - 4th Anniversary Celebration. Look out for our Anniversary Gift, Offers, and Tournament. - Coalitions. Unite Leagues in a Coalition and collaborate. - Vampire's Hamlets. Capture these new Hamlets to acquire Soulstones. - New Stoneheart Trial Mechanics. 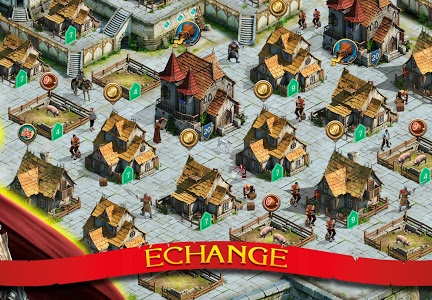 Get extra Adamantine won after clearing the next Trial if you don't have storage space. - Auto Unit Hider Tweak. Obtain these Items without limits. Similar to "Stormfall: Rise of Balur"